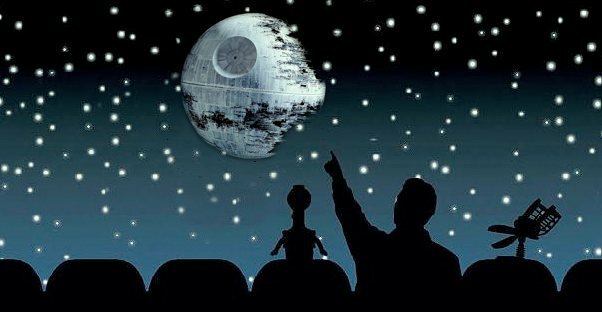 My MST3K be with you. Monday Mashup: This week brought back two thing. One was Mystery Science Theater 3000 and the second was Star Wars. Monday Mashup: Last week a couple things happened. 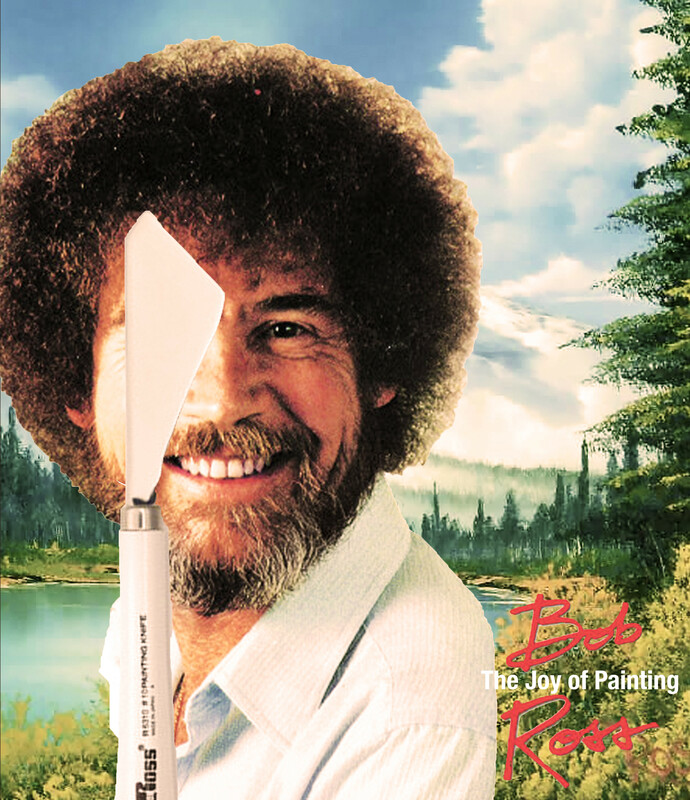 One was the epic 9 day The Joy of Painting with Bob Ross marathon put on by Twitch Creative. The second was the release of the new Star Wars move posters.